Like most academic medical centers, Yale-New Haven (Conn.) Health System is under financial pressure. 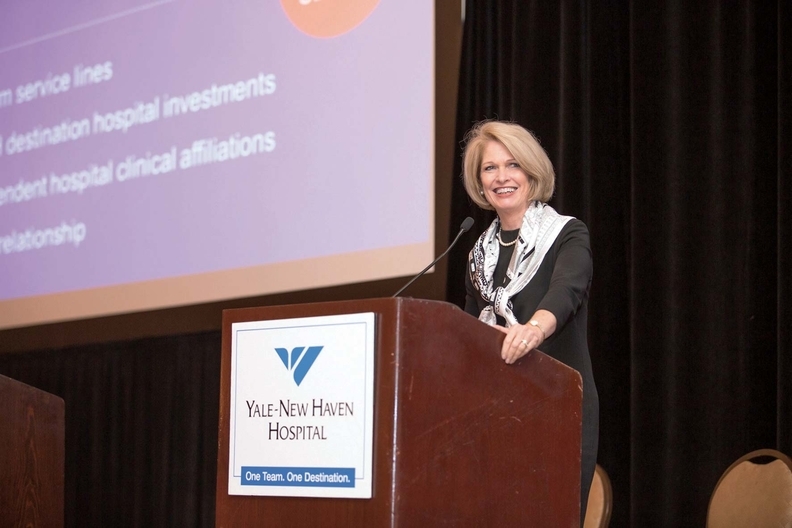 In an interview with Modern Healthcare reporter Dave Barkholz, CEO Marna Borgstrom discusses Yale's approach to value-based care, expansion and how medical training is changing. See an edited version of their discussion here.